Pinnacle's guide to finding the right pool. | Pinnacle USA, Inc. Installing a pool is a big decision. You can get a quote with Pinnacle USA, Inc., a Naples pool construction company, and have them build you an attractive pool. Consider the shape and budget you can manage then have them build you a pool unlike any other. With Naples pool construction, you can get a quote of the number of users you would like your pool to have as such they will give you the estimated size that fits that description. You also tell them how often the pool will be used so that they can estimate the density of materials used in construction. You should consider your family size and preferences. Although your children may want a big pool, they will only use a small part of it. Therefore you have to opt for a reasonable option that is not too infringing. When planning for pool construction, it is important to consider that at some point you may have guests and will want to entertain them with the pool. 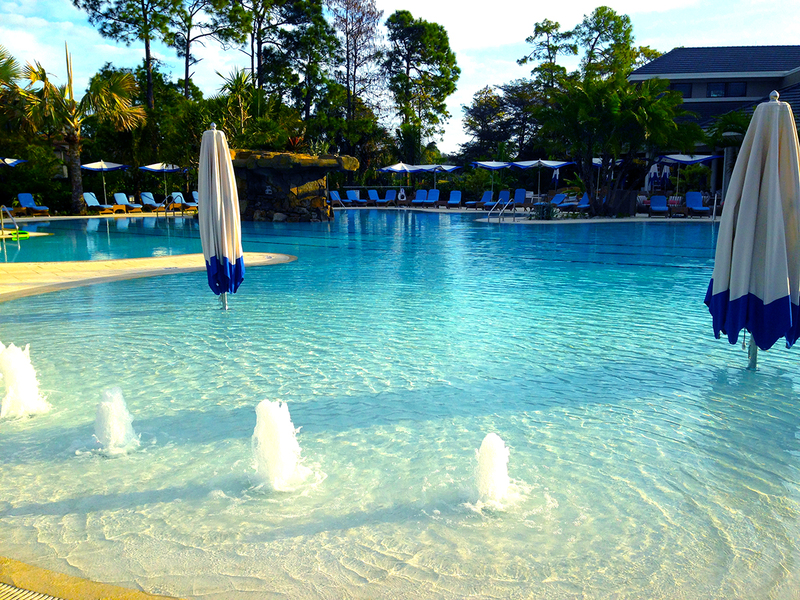 Naples pool and spa can help you add spa facilities for your guests and families when they visit you. 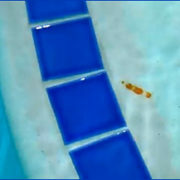 Get a quote on the size and depth and color you prefer for the pool and have it done right. When looking into finding the right pool, consider your family’s future and whether there is a likelihood that you will want more children and grandchildren. The size of the pool will matter if you want your grandchildren to use it. In your future years, you may want a spa facility added so with Naples spa construction companies, you can get a quote and have them add you a spa next to your pool. Before getting into pool construction ideas, check whether you have the right amount of space that can suit a pool in your home. If you do not have ground, you can always go up and have a pool installed above ground let’s say the rooftop of your house. It could be more expensive and smaller than a ground pool. 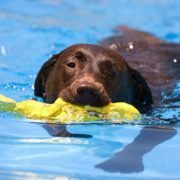 Are You Observing Pool Safety? 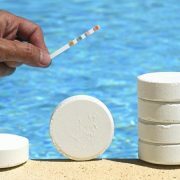 Is Too Much Chlorine Bad For Your Pool?